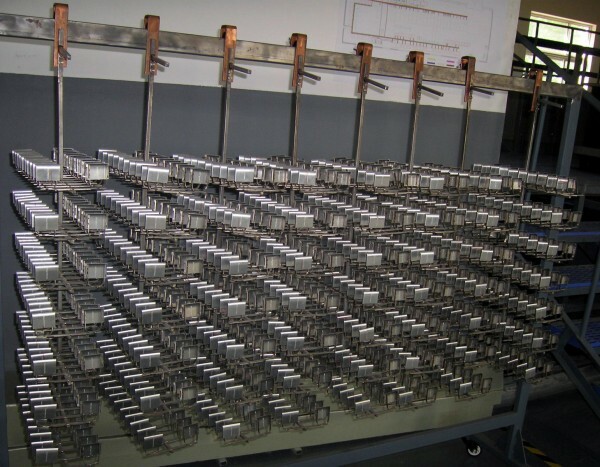 Titanium Jigs and racks are mainly to be used for electroplating and anodizing industry. Anodizing jigs are typically made from aluminum or titanium. Aluminum jigs get anodized after serving a certain period and have to be chemically cleaned, the constant anodizing and stripping results in a short life and therefore the use of titanium which does not require stripping after the anodizing process. In high volume applications, titanium has now been widely used. ● Aluminum jigs and racks are consumable. Anodic film builds up, necessitating stripping. ● Titanium jigs and racks are consistent from run to run. ● Titanium jigs and racks don’t anodize as do aluminum racks. Therefore, you can use your rectifier to anodize parts, not racks. 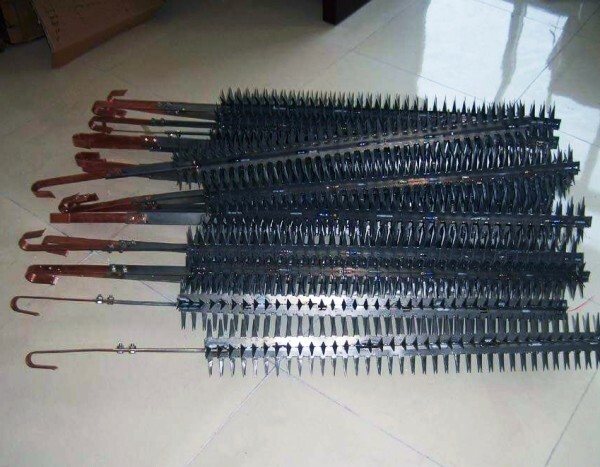 ● The higher initial cost of titanium racks is more than offset by the in-process savings, better consistency and longer life advantages of titanium. ● Above all, our titanium jigs and racks carry Servi-Sure quality and thought-through engineering into your tanks. The value of having Servi-Sure racks on the job will be realized again and again, in your anodizing. HEXON produce and offer titanium jigs and racks by shearing, spot / TIG welding, folding, machining, finishing and many other professional fabrication manners. 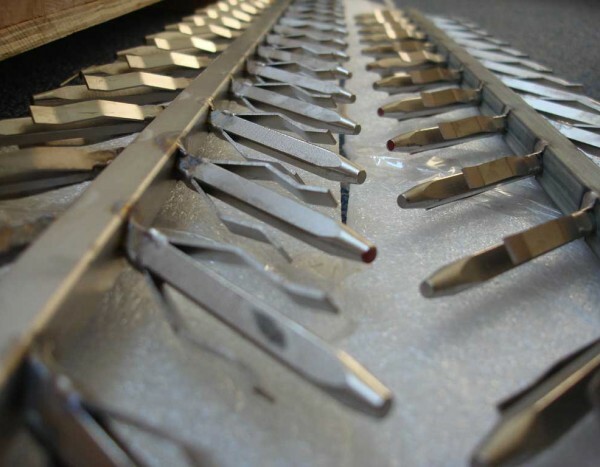 Our customers rely on our engineering talent, our anodizing and electroplating experience in jig and rack design to help them make the right choices in a cost-effective way. For individual requirement, we are always happy to improve customized designs and others, quickly and efficiently.